Vdara Las Vegas Hotel Condos on The Strip for Sale-Videos & Listings by Lauren Stark. Please Scroll Down past the Description & Photo Gallery below to View all Vdara Condos for Sale. Vdara Las Vegas Condo Hotels are simply amazingly located. Vdara is located steps from The Aria Hotel and The Crystals Shopping Center, in the heart of CityCenter, Las Vegas 89158. For Buyers looking to rent their condos out on a short term basis, or place them for rent on AirBNB or VRBO.com, these fully furnished high rise hotel-condos on the Strip in Vdara will fit those parameters. Vdara offers effortless ownership in a Five Star Luxury High Rise Resort, along with some of the best Strip & coveted Bellagio Fountain Views in Las Vegas. We just got around to posting the video below on Youtube, months after the Vdara One Bedroom Condo Hotel was SOLD. Lauren represented the Seller well. He was able to attain the highest price per square foot ever for a resale hotel condo in Vdara. Looking for the BEST Views in Las Vegas? 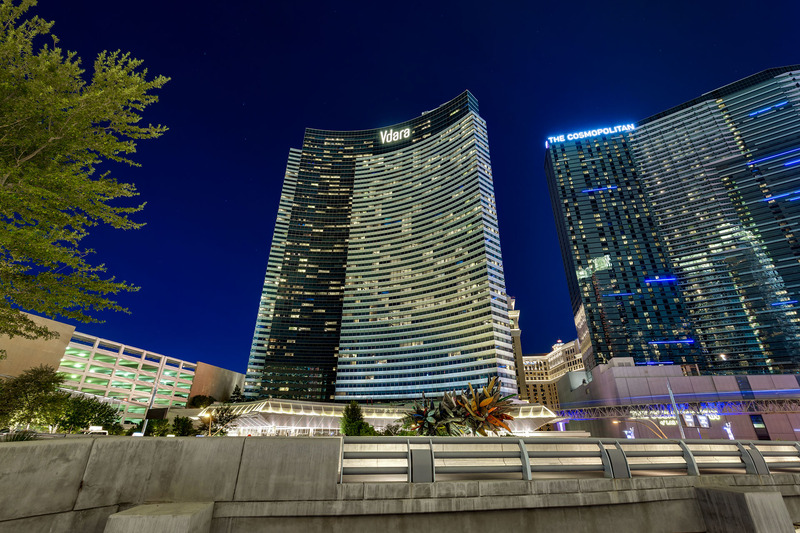 Look no further…..
Vdara sits in the prime location of MGM CityCenter’s $11 Billion dollar Complex. Feng shui friendly designs encompass the luxury resort. Owners enjoy the benefits of a lock & leave lifestyle, gorgeous views, & well appointed suites, in a non gaming luxury resort. Penthouses are located on floors 52-56. With a zen like vibe, the Memorial Park is one of my favorite features. Thinking of Selling Your Las Vegas Hotel-Condo? Who You Hire Matters. Lauren has an artful eye and directs the photographer on each and every shoot. We schedule the shoot on days and times when the skyline will showcase your high rise condo views the best. Sometimes, we have multiple sessions, from daytime, to twilight, to evening. Las Vegas high rise buyers are all about views. Explaining the ins and outs of Las Vegas hotel condo ownership takes knowledge and experience. We started selling Las Vegas condo hotels way back in the day from paper plans, when the MGM Signature was first conceptualized. June & Lauren were two of just 60 real estate agents in Las Vegas hand selected by President Trump, to sell Trump Las Vegas in its pre construction days. June was featured on the Trump International Hotel and Tower Promotional Video. Lauren was featured on HGTV’s show, What You Get For Your Money, giving a tour of Trump’s beautifully furnished and appointed studio condo.